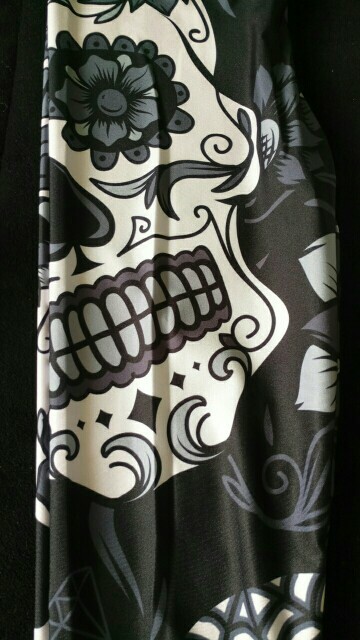 Wear ’em and scare ’em! 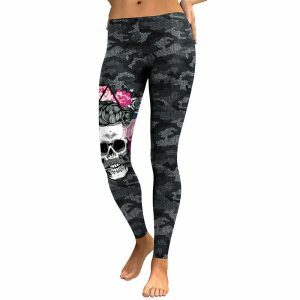 It’s spooky how you can find all sizes from S to XXXXL, but not as spooky as these Spooktacularly stunning sugar skull leggings. 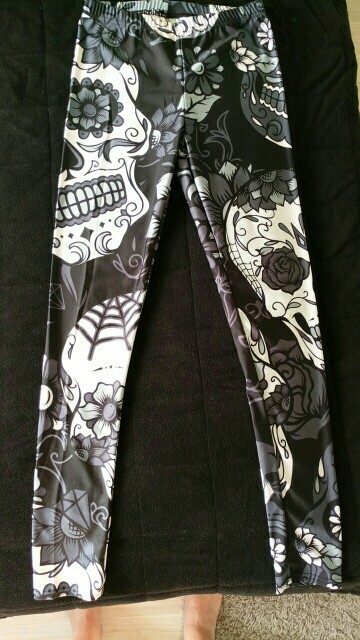 Get your pair of black & white skull gothic style leggings today. Use our zoom-in feature to spot a number of surprising elements within the design. 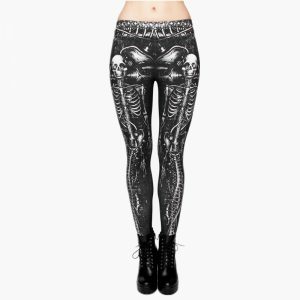 Comfy to wear and the perfect way to say hello to Halloween, all year round. Available in seven different sizes, choose the one that fits your measurements. OMG IM OBSESSED WITH THESE!!! 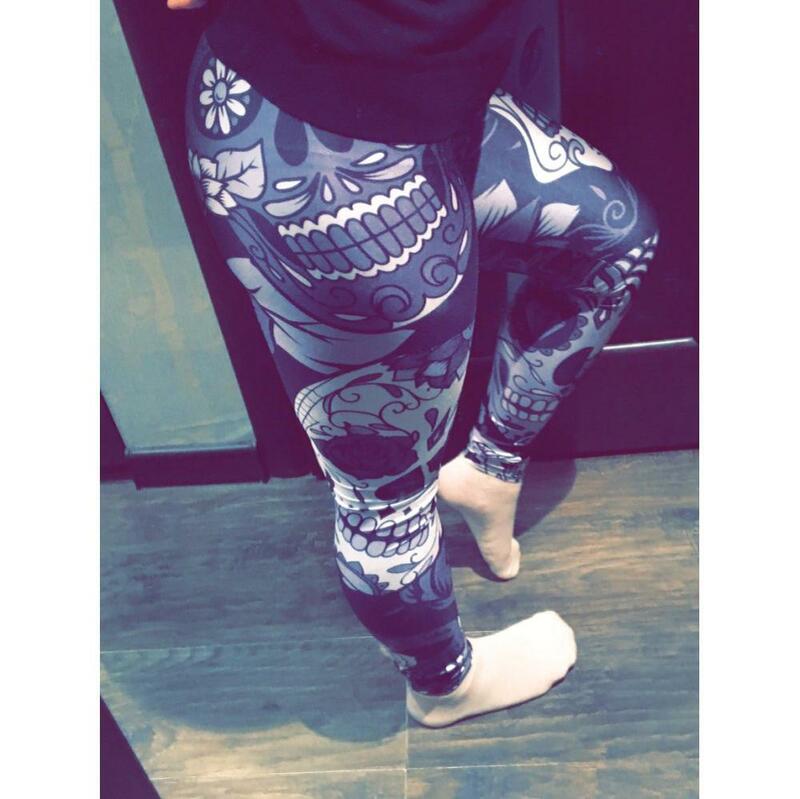 😍😍 The skull leggings are so pretty and special! 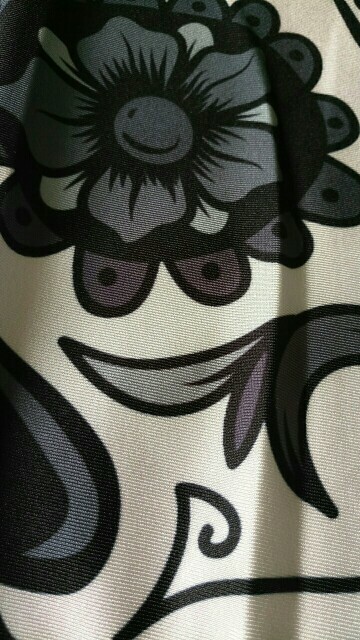 I Love the feel of the material too and the best thing is that they are squat proof! 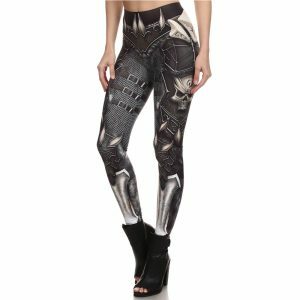 These leggings are the BOMB! I had my doubts initially but they are just perfect! They are very comfortable with the elastic fabric and perfect for a gym workout !! 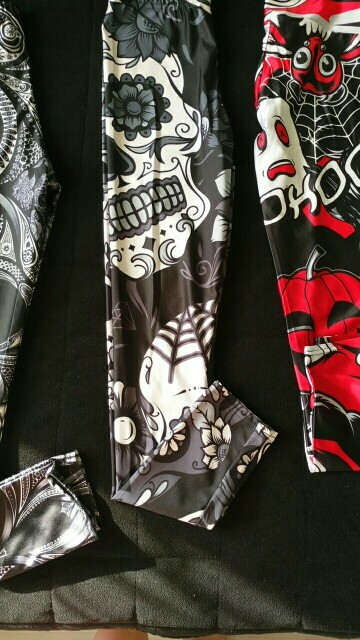 The leggings are a perfect fit, love the colours and quality fabric. Would definitely order again. Thanks! Really great leggings. They are just as beautiful as the pictures.